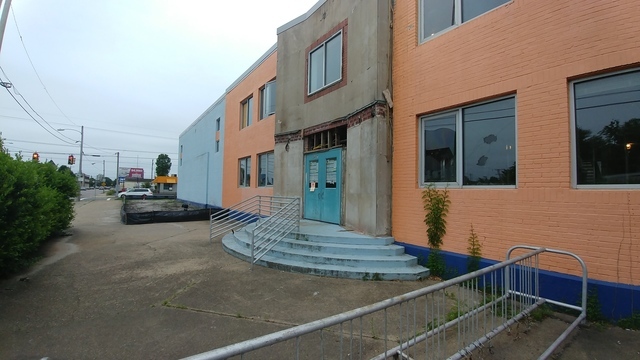 NORFOLK, Va. (WAVY) -- Neighbors are hoping the remodel of a former Boys and Girls Club into an apartment complex continues to spur positive change in the community. For more than a year, Monument Development Two, LLC., based out of Richmond, has worked to gut and re-purpose the long closed Boys and Girls club into 40 apartments. Now named B&G Place, tenants are beginning to move in. 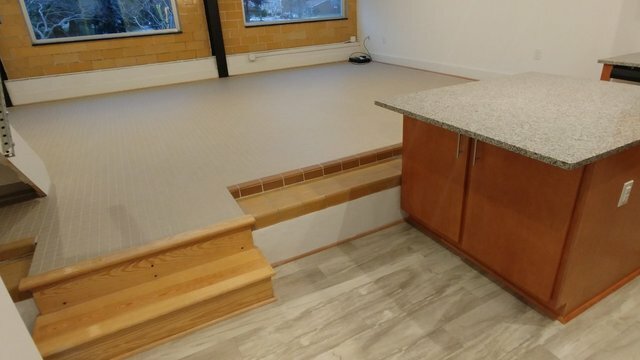 On Thursday, 10 On Your Side was given a tour of the complex's most impressive unit, a 5,000 square foot, two-bedroom apartment, built inside the former gymnasium. 10 Photos Copyright 2019 Nexstar Broadcasting, Inc. All rights reserved. This material may not be published, broadcast, rewritten, or redistributed. 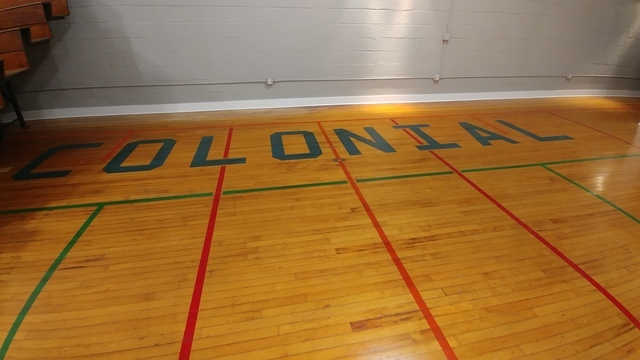 The old wooden floor of the Colonial Avenue Boys and Girls Club remains throughout the whole apartment. "Amazement" is the initial reaction by everyone who sees it, according to Victoria Phillips, the property manager. "Most people are upset they didn't get it." 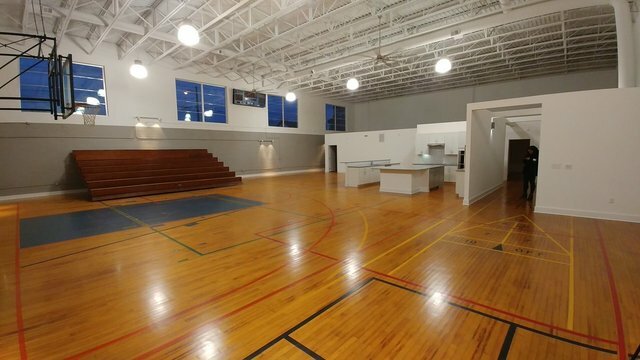 The unit comes with the original wood floors, bleachers, basketball hoop and working scoreboard. It has already been rented, Phillips said. The rent with utilities included comes to $2,500 a month. "I always loved this place," said Sermonte Jones, who grew up attending the club while growing up in the Park Place neighborhood. "The memories is great. You know just being around my friends, playing foosball and bumper pool. This was like our safe haven to be here." The building first opened in 1949 as home of the Norfolk Boys Club and quickly had 1,000 members, according to city records. The Boys and Girls Club left the facility in 2001 and the space remained vacant ever since. Since then the Park Place community hasn't always had the best reputation. Over the summer, a 15-year-old was murdered a few blocks away from the former club. Jones thinks the renovations to the old club can only help the neighborhood. "Gentrification that happened here is beautiful," Jones said. "The turning point right now, how the community is coming up. it definitely needed this.."
Jones plans to move into one of the loft apartments that was built with part of the old swimming pool. "It's my home; that's the reason I wanted to move here," Jones said. 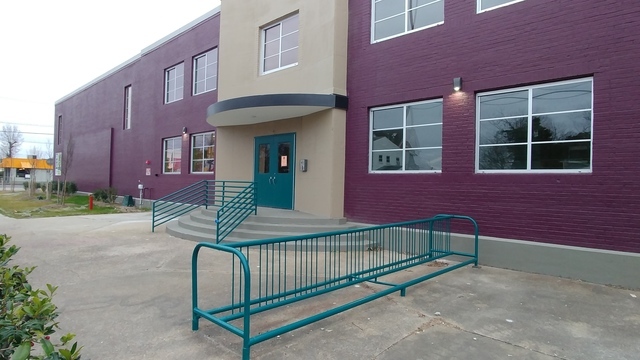 In May, Norfolk's Architectural Review Board approved exterior renovations to the structure that would help it look like it did back in the 1950s when it was new. Appropriate era windows and canopies are expected to be added.